Not often that me and the boyfriend get our girls to ourselves. 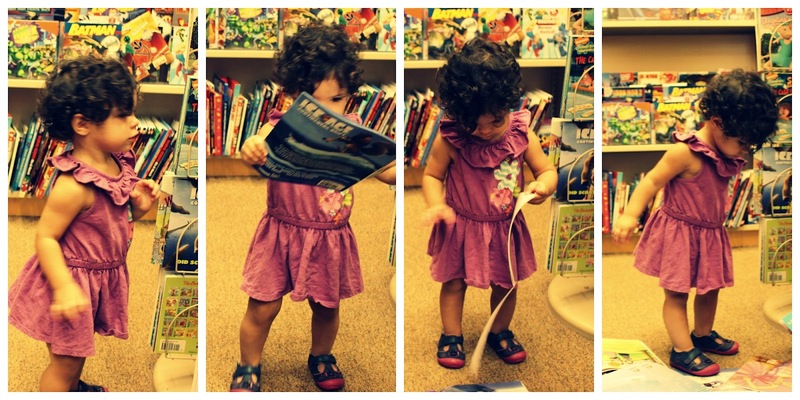 So when we got the chance last Friday we took them out to Barnes & Noble to play with the books. 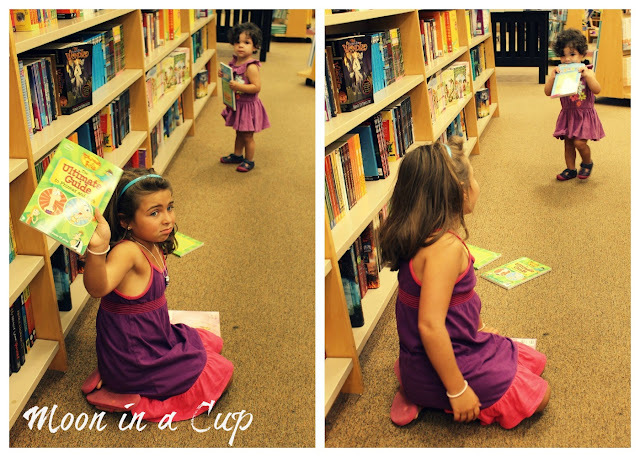 Cause you know I raise bookworms. The funny thing is I got bonus points with Ariel's pediatrician cause she knew what books are. I told him I would be worried if one of my kids didn't know what books were. 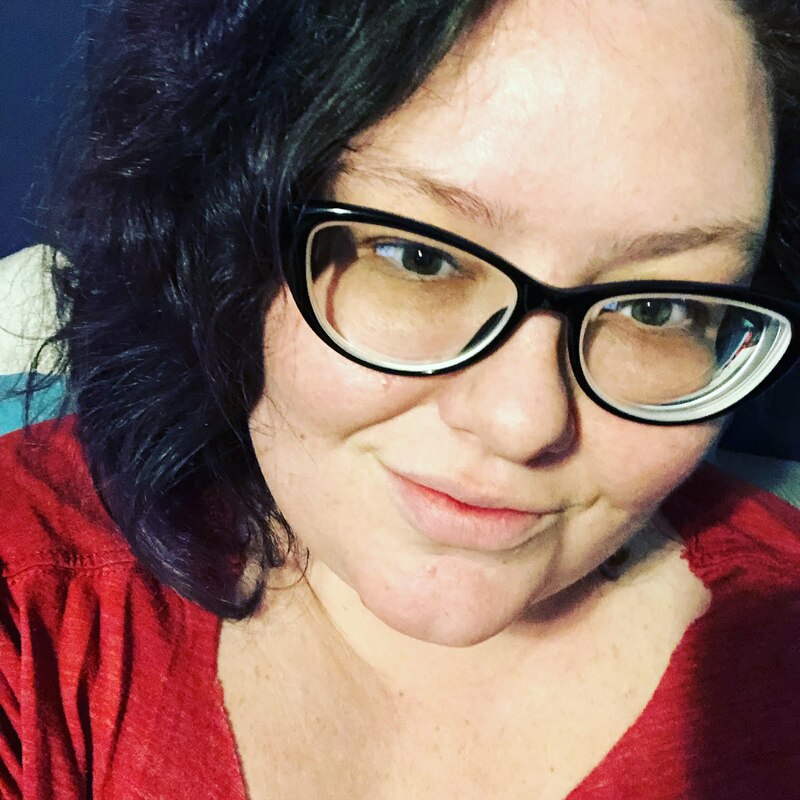 I've had quite my share of teachers that said they didn't recognize me with a book in my face. And with the amount of books in my room ... well I would be amazed if my kids didn't pick up on what they were. 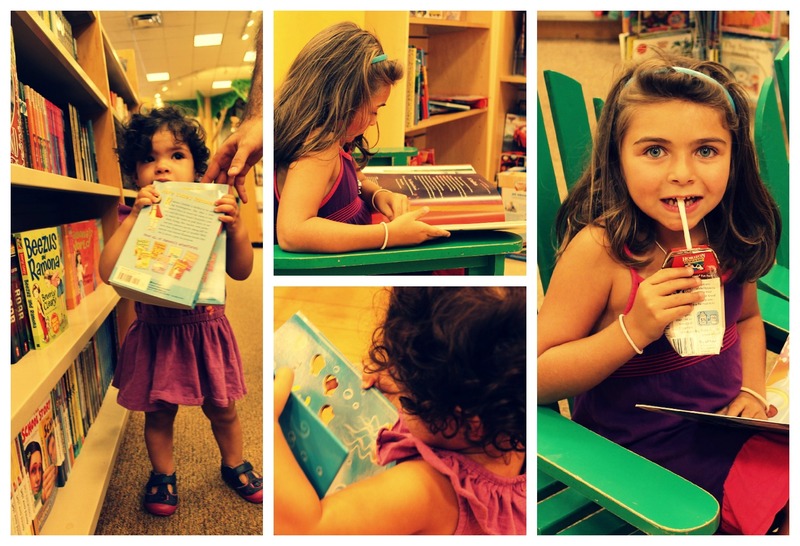 All that was missing was my little monster boy, AJ, but it was nice to have a quiet trip to B&N. Thanks, I love taking Karlee out since she is older and has really grown into being the big sister. Poor AJ surrounded by girls, stepsister, 2 half sisters, and his stepmom has a baby on the way, with his luck it will be a girl.